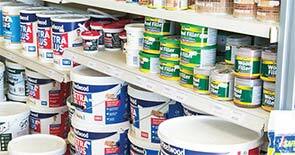 Provide a wide selection of quality, home-grown and imported, kiln dried softwood, hardwood and panel products, for a broad range of applications, at competitive prices. 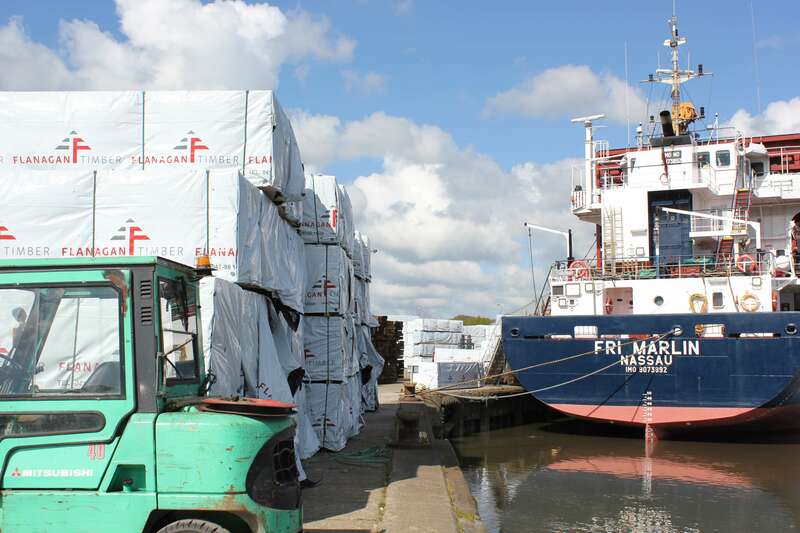 Our Treatment plants can deliver both large and small scale quantities of treated timber, in accordance with individual requirements. 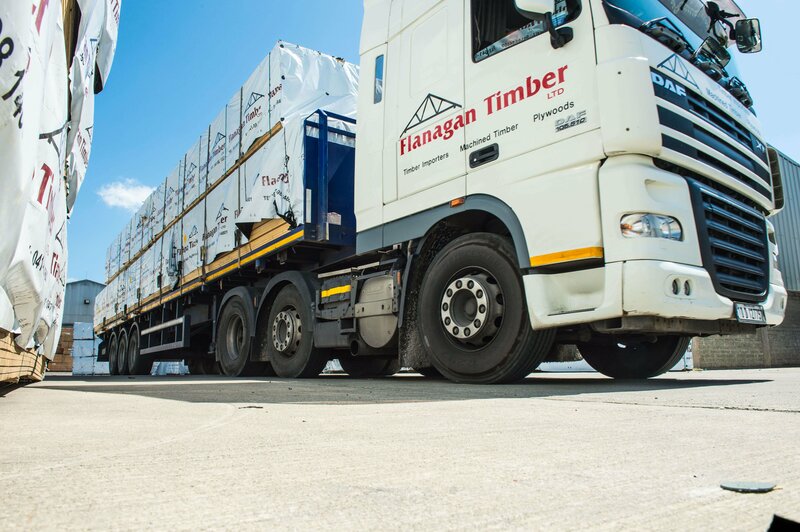 Flanagan Timber offers a fast and efficient, nationwide, delivery service to building and timber merchants, hardware stores, major building companies, contractors and farming groups. 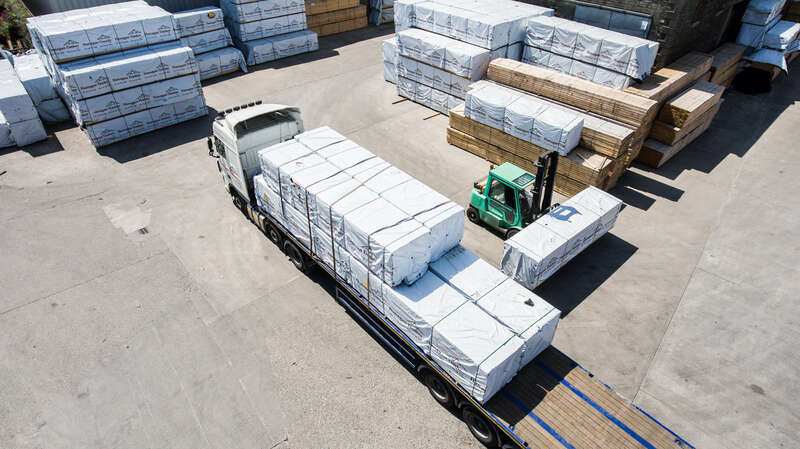 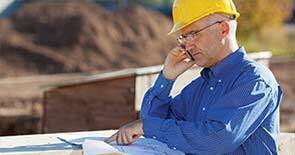 All of our timber comes from well managed and sustainable regulated forests, both at home and abroad. 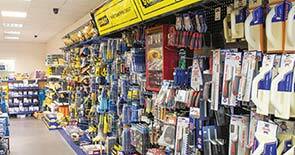 importer and distributor, and are based in Duleek, Co. Meath.